SAJ serials pinion and cone progressive Construction Hoist Falling Protector is the most important safety device in the pinion and rack builders hoist, which can prevent the cage running over speed, and effectively reduce the cage dropping accident.Safety Device for Construction Building Hoist,Anti- fall safety device.The reason can be safely lift construction manned loading operation, mainly due to its anti-fall safety device is equipped, greatly improving the safety factor. At present, the construction site is widely used rack and pinion construction hoist people generally equipped with dual-use goods is tapered drum gear progressive anti-fall safety device. 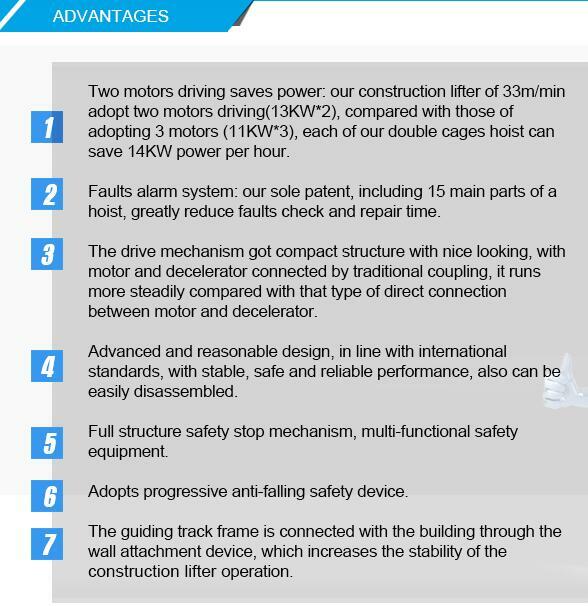 SAJ type anti-falling safety device is one typical model Lift Falling Protector of building hoist , which can prevent the cage running overspeed, and effectively reduce the cage dropping accident. 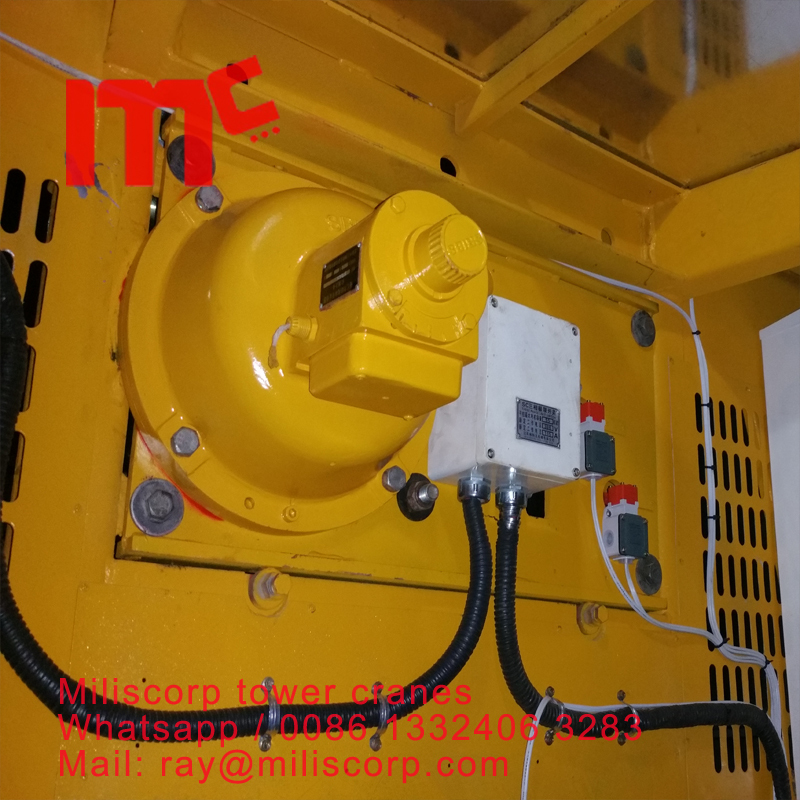 , and is designed for prevent building hoist cages or counterweight from falling. 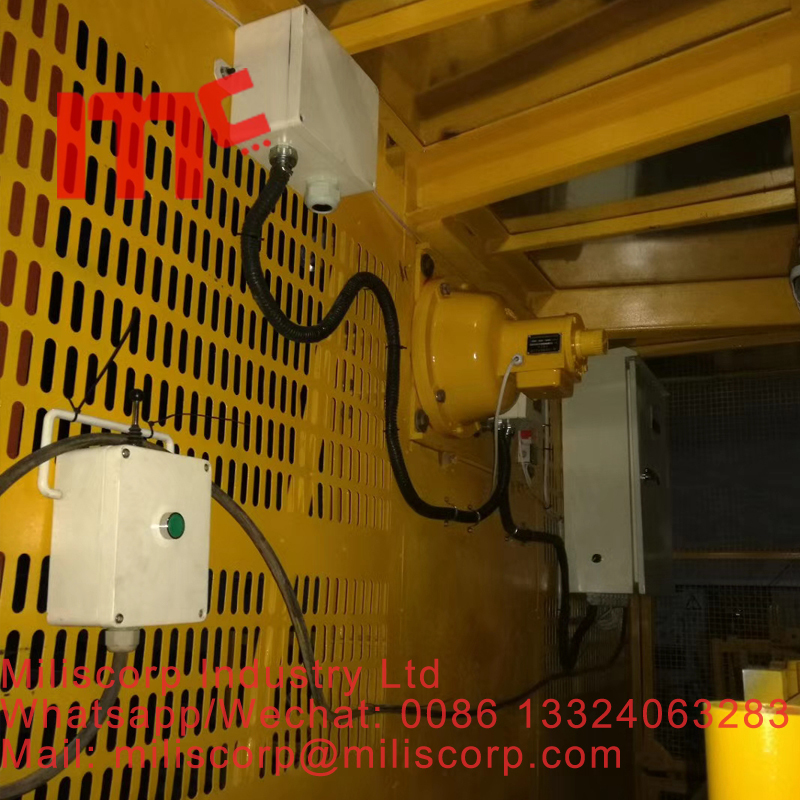 It is made up of gear, centrifugal speed limiter device, cone drum and brake device.Crane Falling Protector is necessary devices to keep the hoist safe. Looking for ideal Construction Hoist Falling Protector Manufacturer & supplier ? We have a wide selection at great prices to help you get creative. All the Lift Falling Protector are quality guaranteed. We are China Origin Factory of Crane Falling Protector. If you have any question, please feel free to contact us.